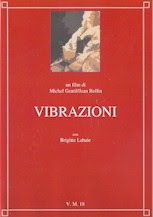 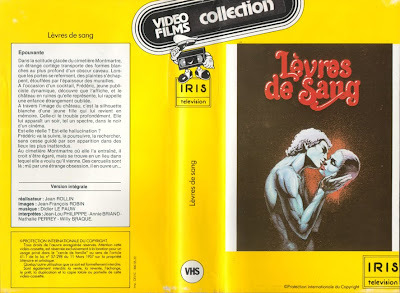 A very kind reader from France recently alerted me to this wonderful database he is involved with dedicated to preserving rare VHS box art from around the world. 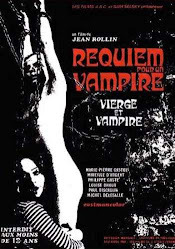 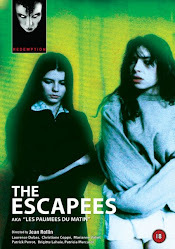 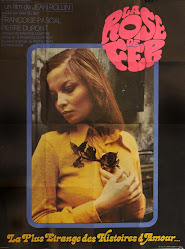 They have a huge Jean Rollin selection here and this reader has offered to supply me with some large scans to share with fellow Rollin fans. 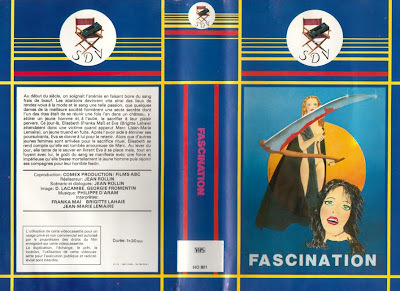 Here is the next batch featuring some various scans. 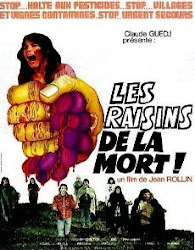 Thanks so much to this very kind fan who, like me, is really wanting to preserve Rollin's legacy and I hope this and the upcoming posts of these prove pleasing! 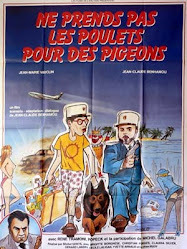 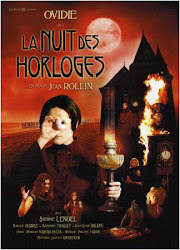 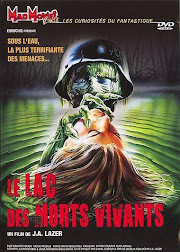 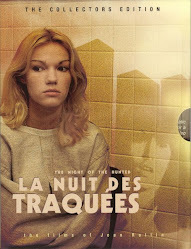 The French came up with some delightfully weird VHS cover art! 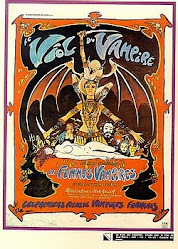 Outstanding...the Warren Magazine/Vampirella styled ones are really cool! 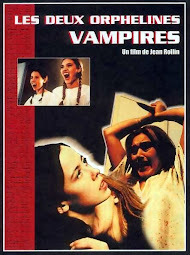 David, the ones you mention were the last VHS releases in France (in 1996). 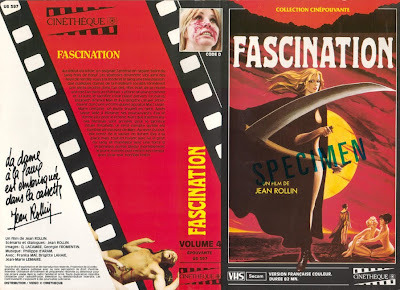 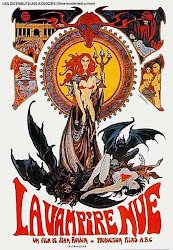 Did you notice the artwork on the last "Fascination" cover is a ripoff of a "Bay of Blood" poster ?